Please fill out this form below. Leslie joined Peak PT in April 2017. She has been working as a physical therapist in orthopedics and sports medicine for over 15 years. She is a certified orthopedic specialist and has a broad depth of experience from adolescents to geriatrics. 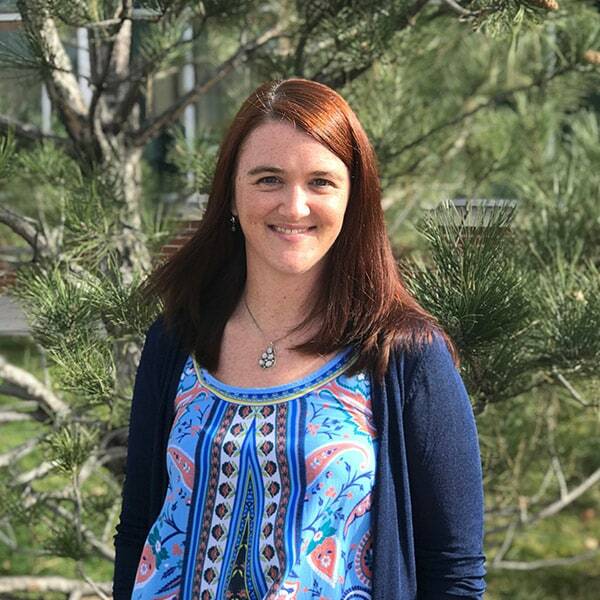 She enjoys working with the active population of Colorado with special interest in returning patients to high level activities such as cycling, running, dancing, skiing and snowboarding. Leslie spent 9 years practicing in Steamboat Springs, CO and had the opportunity to work with junior Olympic, semi-pro, and professional winter sport athletes. She continues to seek out numerous opportunities for professional growth as a clinical practitioner and is dedicated to patient-centered care. Leslie is from Missouri. She moved out to Colorado in 2004. She grew up playing competitive soccer and dancing. She loves ballet, yoga, rock climbing, hiking and skiing. When she’s not working, she enjoys time with her family including her husband, Louis, and two daughters, Georgia and Audrey.